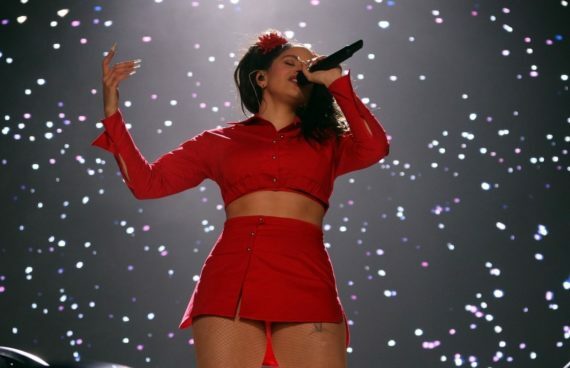 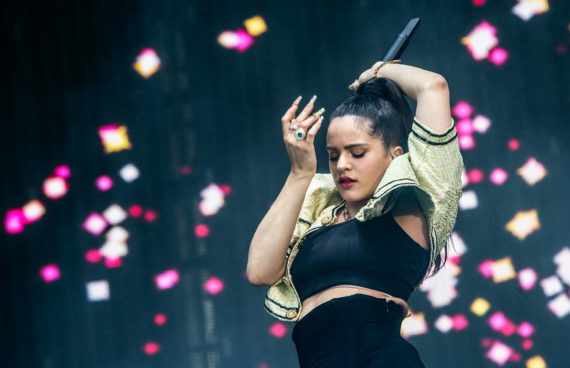 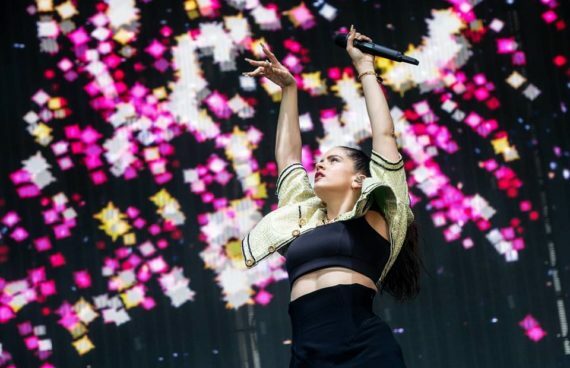 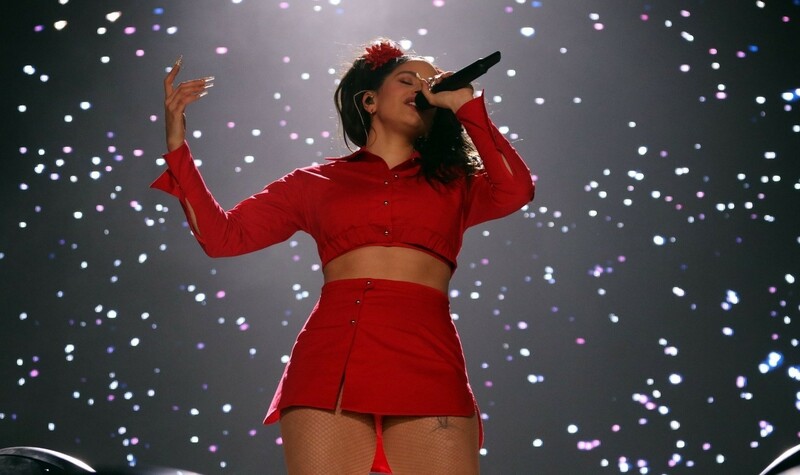 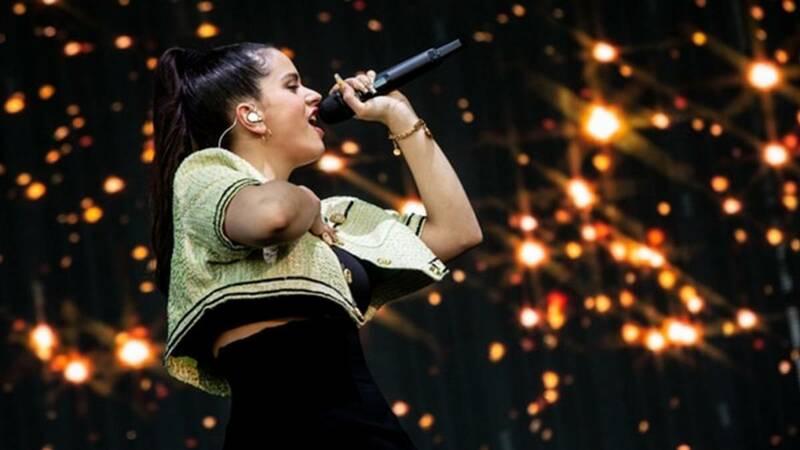 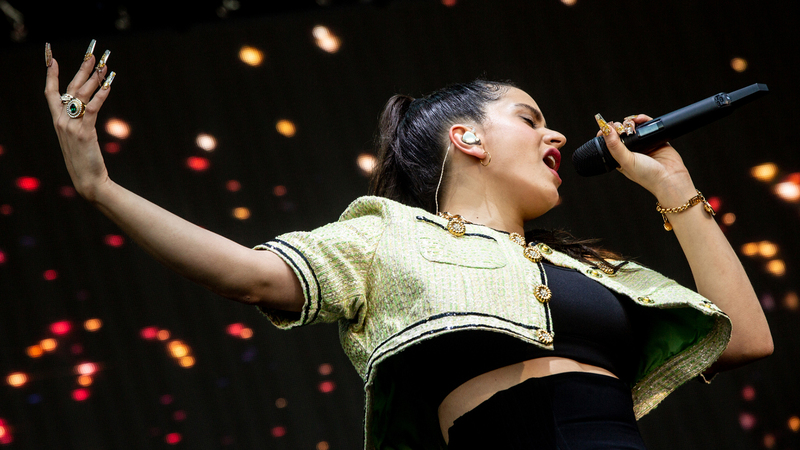 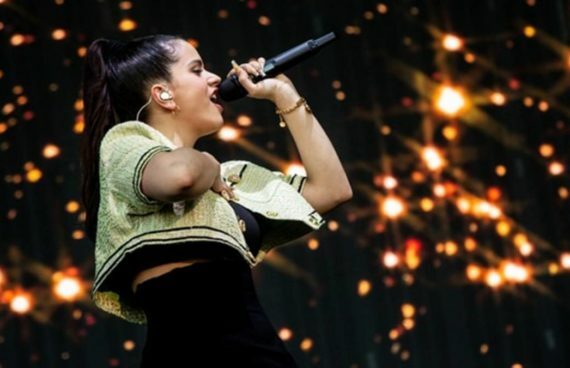 IMMANENT worked with the talented Spanish Flamenco/Rap star ROSALÍA to produce a visual show for her El Mal Querer live festival performance. 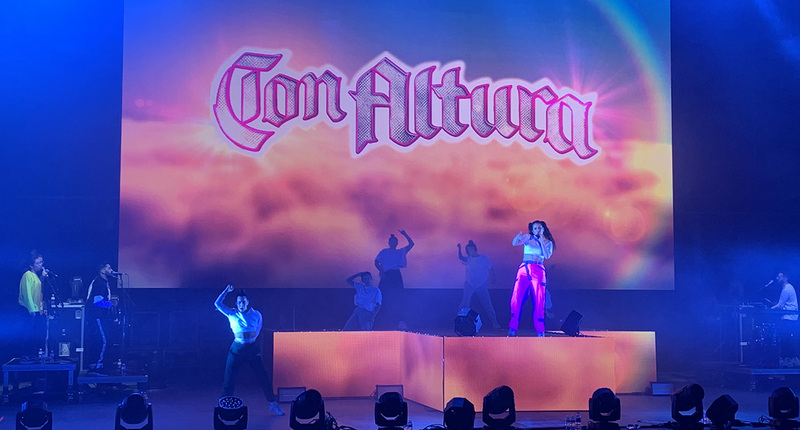 The show includes her choreographed dance team of six members, two female backing vocalists, two palmero clappers, and her DJ/producer partner El Guincho. 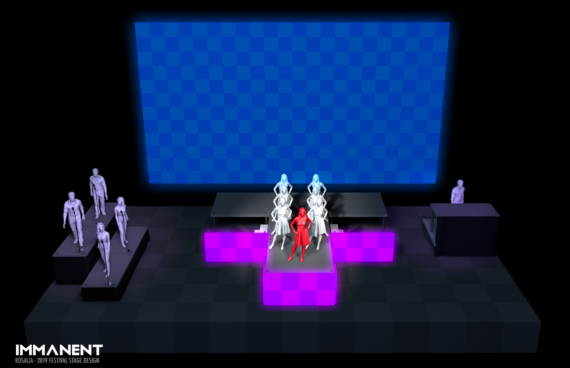 IMMANENT came up with a simple stage design for her music festival run that would work with the dance choreography. 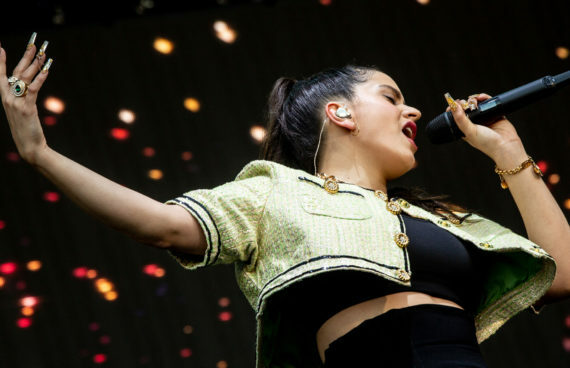 The visual content package is a combination of beat driven edits and live camera FX using Notch. 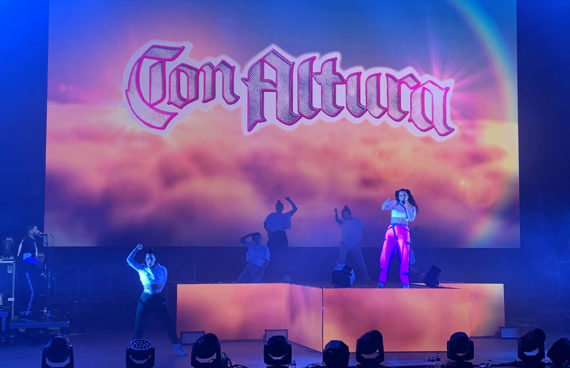 Do not miss her incredible show!